Node.js appearing as a global development framework in terms of digital conversion along with large diversity of solutions, so in case when a better idea popped-up in your mind and you’re planning on which tech-stack your vision get a realistic view then definitely, choosing Node.js would be a beneficial decision – as all renowned Giant companies like Microsoft, IBM, PayPal have already embraced it in their production for a Real-time explanation along with the scalable result. Though before moving towards to Node.js application example for the big enterprises of 2018, presenting a short piece of information related to Node.js. Why Organization use Node js? Although, with the invention of node.js it introduced the server-side scripting that can communicate with a distributed server with ease of use. It can help to generate whole dynamic web solutions before returning it to a browser. Absolutely, this is the major step of discovery in a web development. Node.js is Asynchronous in behaviour that allows it to develop the lightweight and efficient application; it is a perfect match for a data-driven intensive real-time solution which runs across the distributed devices using event-driven, non-blocking I/O approach. 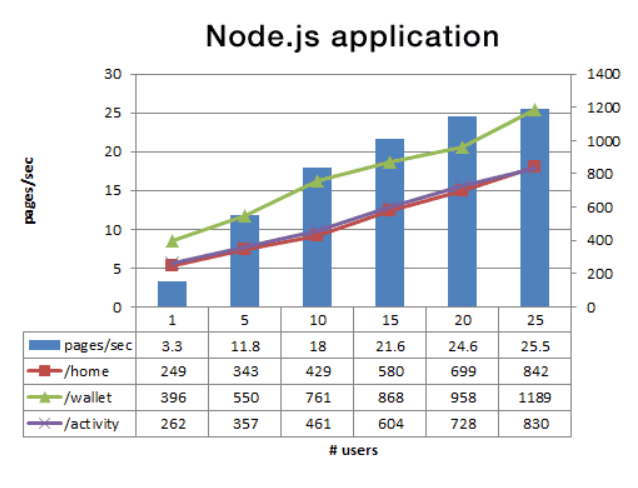 Node.js development is high in demand due to become a use-with technology for multiple companies’ worldwide. 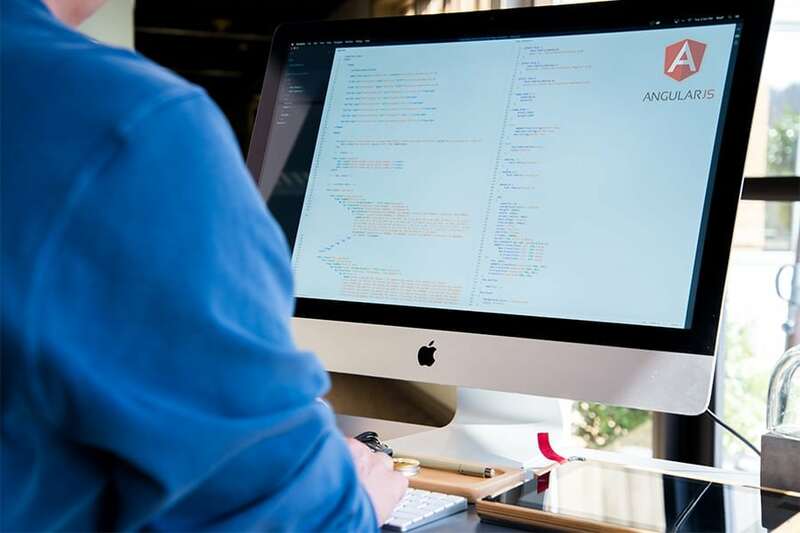 As the consumers demand is growing things in quickly manner, so it’s essential to have a swift software development process that allows different businesses to share newbie consumer with the distinct user experience. 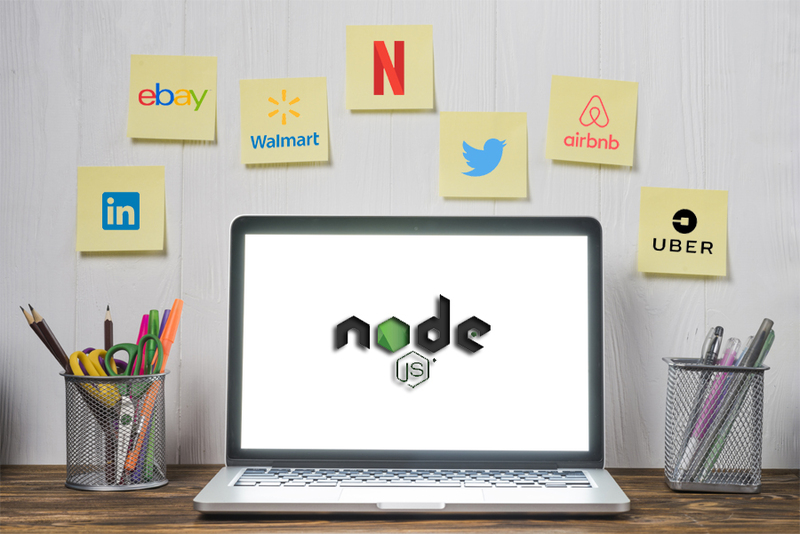 Node.js allows sharing a code between the browser and the backend; it comes in picture when you’d like to maintain a tenacious connection from the web browser to the respective server along with code reusability concept with the exceptionally fantastic job. Moreover, Node.js comes with multiple API’s calls in real-time which is suitable for backend development that boost-up the application’s execution along with a single language for both the front-end back-end deployment. Most of the Top, Node.js community is growing rapidly, in fact, the node.js tech-stack is free and widely available. Node.js privileged on most popular package library called NPM-NPM is such an essential member of a node.js community, it contains tons of libraries which can be downloaded on the basis of particular requirements with no cost with its registry that is massive and getting bigger quickly. With a release of Node’s latest version 11.0, it introduces extraordinary features such as reduced interval time, an addition of error-code, use of native node become stable, Improvement in performance, better diagnosis and etc that make a life of developers more enjoyable by deploying a great experience for their users. 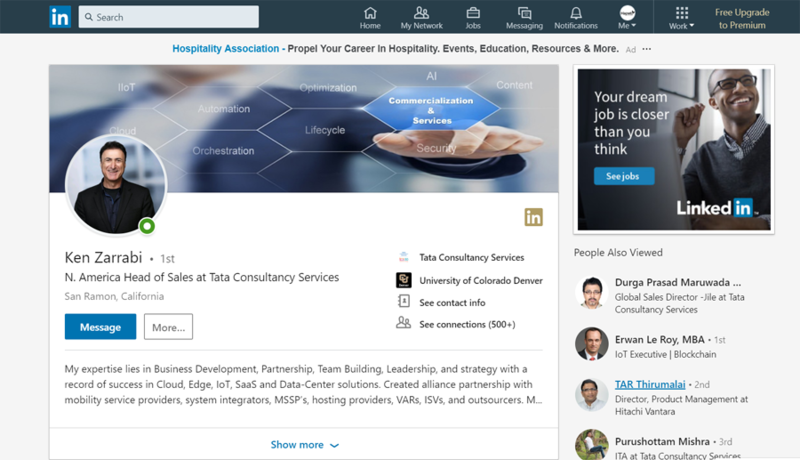 Everyone knows LinkedIn serves as a business and employment-oriented services that operate via a website and mobile application, with a primary focus for professional networking including employers posting a job and allow job-seekers to post their CVs. Number of Active users: 562 Million out of 61 million LinkedIn users are senior level influencers and 40 million are in the decision-making positions. Previously LinkedIn used ROR based app, which was synchronous in nature due to which system was bursting as its seams. 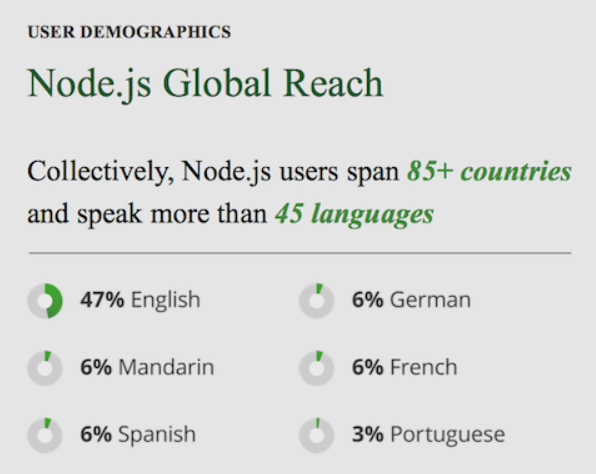 Have you ever guess the reason behind choosing Node.js over other languages? 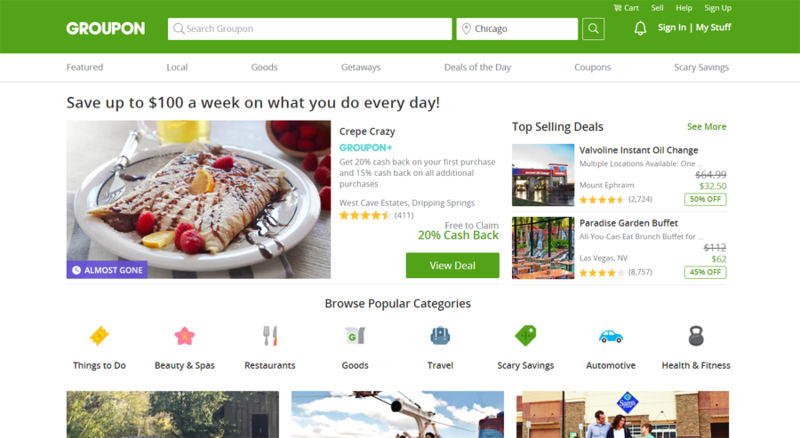 Groupon is an e-commerce marketplace which connects the subscriber with local merchants by offering activities, travel, services, and goods across the 15 countries. Groupon seems like a place where each of the application development happens rapidly. But engineers weren’t able for the quick move, hence made a major architectural move over the past year to Node.js. Moreover, Groupon is the famous virtual marketplace for online deals and coupons and has successful operations across the world. PayPal is a platform that transformed the traditional paper methods like cheques and money order to the revolutionary money service business or made the online business hassle-free. PayPal ensures the safer, easier way to pay in India and around the world with buyer protection, free shopping services, and many more exciting features. NodeJs web development service at an affordable rate. 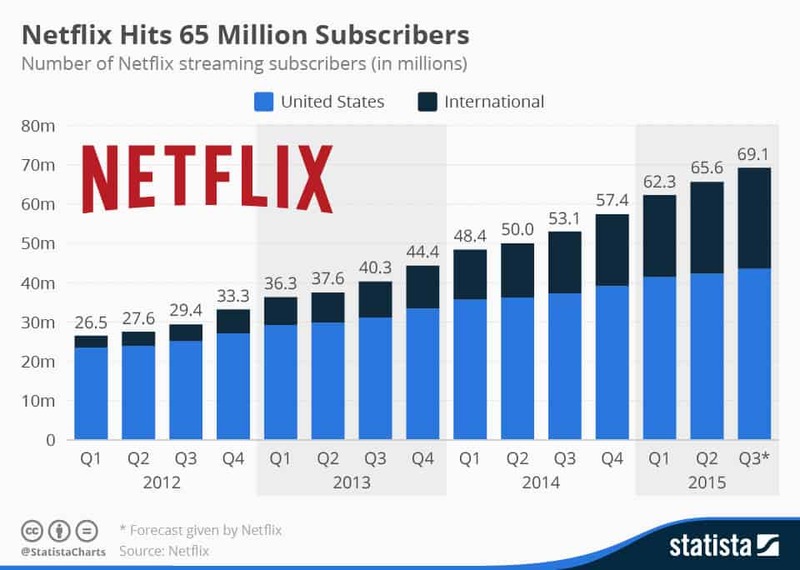 Netflix became an emerging video streaming platform with more than 7.5 million new customers that have been added in the first quarter of 2018. 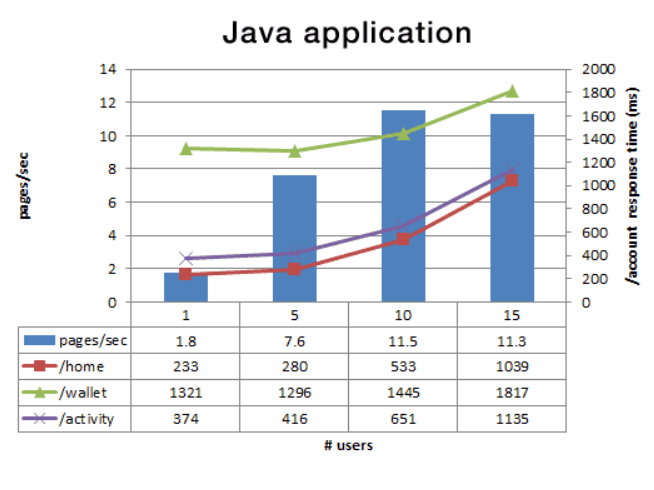 Netflix is the best Node.js application example that depends on benefits by Node.js with implementation for production, which results in tremendous improvement in performance. Let’s move forward Walmart- Walmart is Multinational Corporation which maintains the chain of supermarket, and departments that maintain discounts, and grocery stores. Walmart is a pioneer in the online e-commerce business with satisfactory customer services. Releasing time is decreased compared to the previous tech-stack as the creation of new API became so easy along with deploying work. Twitter shares a medium to their customers where they can engage socially and post or interacts with messages known as Tweets. 80% of Twitter is users on phone along with 93% videos views on Phones. Doesn’t matter who you’re, what is your business, Twitter is the best social media platform that can lead marketwise your brand based on targeted audience. Enrich the day with your morning coffee, announced data from a nerd or a person who wants to identify how Twitter can uplift your brand impression. Uber is rapidly growing customer-centric solutions which provide peer-to-peer ridesharing, taxi cab, food delivery, bicycle-sharing and transportation networking company with the operations in 785 metropolitan areas across the globe. Uber a well-known platform which connects cab rides with customers in the need of transportation by using the mobile application. Our next topic for discussion is Medium, Medium is the most renowned publishing platform which takes help of Node.js due to its web servers. Medium is one of the popular content-sharing applications where tons of information can be analyzed and used for multiple purposes. It is a data-driven platform which expands togetherness of users with their behaviour. eBay a giant multinational e-commerce platform which provides facilities to consumers to consumers and business to consumers. eBay has to handle a large number of traffic each and every day which repeatedly adopt the newer technologies. The core business is its auction business platform and shopping website by which consumers and sellers can able to buy & sell a huge verity of products along with its services across the globe. Reason for choosing Node mainly based on its server-side approach, an event-driven non-blocking server was a great decision for on-demand updates. Our next topic for node.js application example is Yahoo, Yahoo is web service provider. Yahoo uses node.js as a front-end development as many single page application or content site. Yahoo has its own search engine known as Yahoo Search and Yahoo web portal that brings various services together like vice Yahoo NEWs, Yahoo Finance and last but not the least Yahoo Mail. Node specially provides a feature which responds to a request to deliver it a web page to a browser and it is known as Event model which is way beneficial for Mozilla. Home Made is online agency which allows delivering the quality of services for a renowned traditional estate agency for a Low flat fee. Home Made set a priority on London lettings for properties in the £500,000 plus range has been raised to £850,000 during the seed funding. This Estate model is driven by data analytics and technology with better efficiency along with lower cost. GoDaddy is registered as traded domain register and web hosting company. 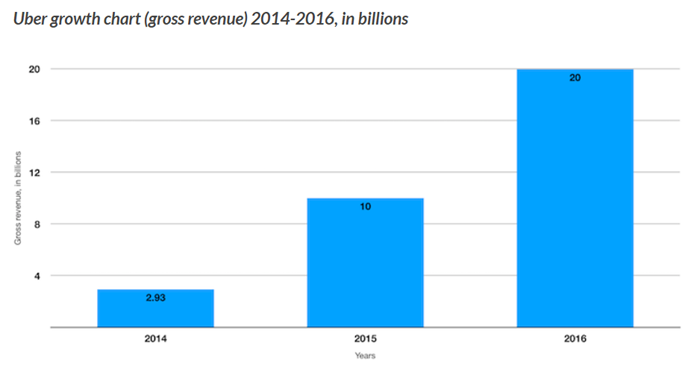 Recently in 2013 with more than 61 million domains under management, it makes the world’s largest register. Airbnb is known for online marketplace and hospitality services that can be accessed by its websites and mobile application. Airbnb is global community that provides travel facilities with ease of use offering end to end trips. Node.js an emerging technology that provides lots of vital features that we can’t deny including garbage collection & process memory, Event looping: Node’s ability to be CPU bound and use async operations, so CPU can be highly utilized and no wastage of waiting cycle for I/O Operation. Although, Node.js is asynchronous, non-blocking event-driven approach which allows a developer to build lightweight real-time scenario application with ease of use such as Messaging apps, Chat Apps, and so on. With the use of no restriction scenario or two-way communication mechanism top, renowned companies had already put their legs-in for node.js for production technology with itself numerous benefits. Though, if you have a beyond the limit ideas in your mind and you seeking for the intuitive result then should approach to Magneto IT Solutions for your partner company. Magneto is one the top IT service company having more than 1800 on-time successful project, 650+ satisfied customer ration and growing as well. Team of their professional has turned-out some whip-smart and ultra-cool app solutions with agile methodology approach. With a different mindset of the client-centric methodology, they believe in intelligent business in combination with emotional connect.